Pepsico’s Aquafina presents FlavorSplash brand just for teens. 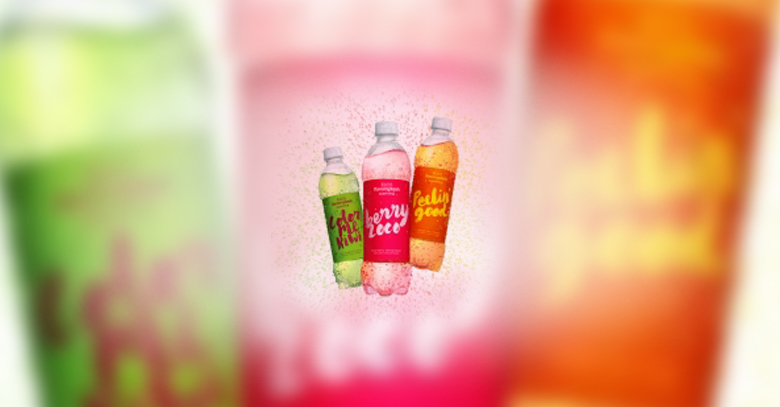 The new product line, of sparkling water and drops for adding flavor to beverages, has an fresh look and feel focusing on teens. Flavor splash is basically a zero-calorie, flavored sparkling water for young adults. The Kiwi-strawberry flavor is called Color me Kiwi, orange citrus flavor is called Peelin’ Good, while the drops have names like, World peach for a peach-mango flavor and Berry On for a blended berry flavor. Graphics for the products were designed under the direction of Mouro Porcini, the chief design officer hired by PepsiCo, last year. The appealing looks of the bottle and drops have been designed to target the young generation. “We haven’t done an awful lot with the trademark, aside from pure water,” said Simon Lowden, Pepsi Beverages North America chief marketing officer, noting that the sparkling-water category is an intriguing space for the company. As per Beverage Digest, volume for the sparkling-water has gone up by 16% through mid-June, and the class is relied upon to arrive at $1 billion in sales by year’s closure. PMK BNC is handling public relations, while Amplitude is handling experiential marketing for the Flavor Splash brand. Vayner is the brand’s digital agency and Tracy Locke is responsible for in-store executions. The launch will be supported by digital and radio ads. A six to twelve months testing has given the company a bright idea that the brand will hit its mark.